We love country parks! Yes you might have to drive to get to them. But you often just pay to park then they’re free to enjoy. 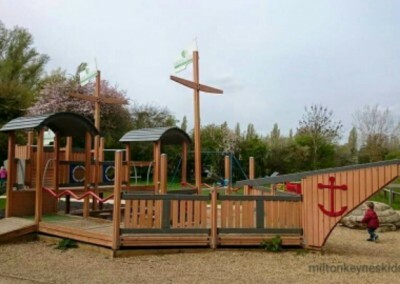 They can often have good play equipment, trails, lakes, ducks and sandpits. Remember these are just ideas, do check the park’s website or facebook page for the latest opening times and prices.